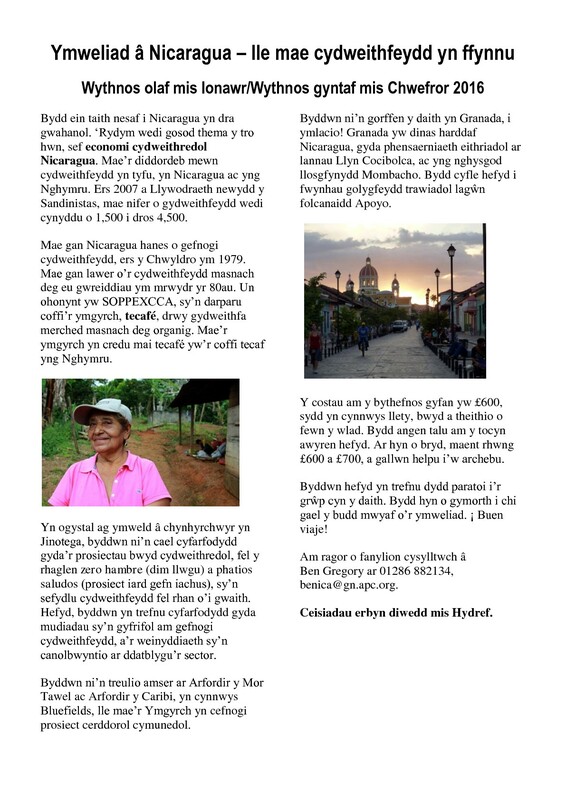 Ar ol ein gwybodaeth am ein ymweliad nesaf i Nicaragua i weld cydweithfeydd, dyma erthyl gan Tortilla con Sal ar teleSUR Saesneg, sy’n esbonio am sut mae cydweithfeydd wedi datblygu ers amser Sandino – gweler fan hyn. 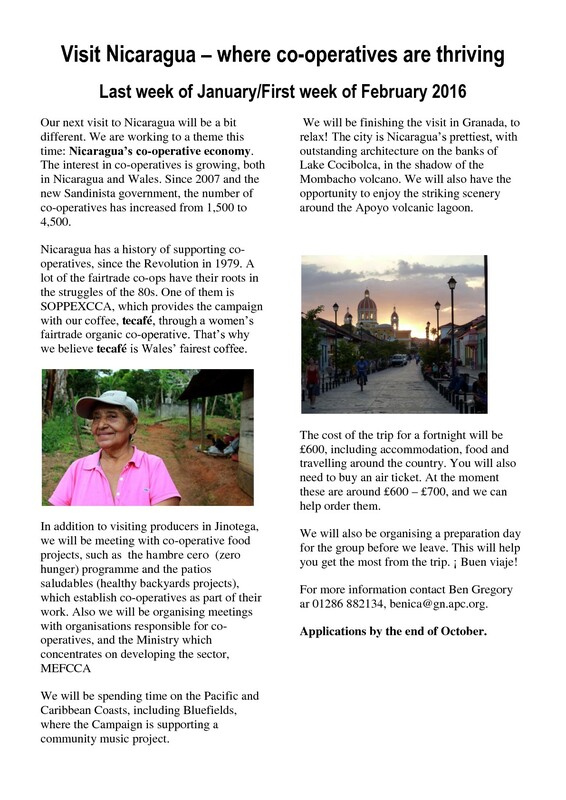 After our information about our next visit to Nicaragua, which focuses on co-ops, here’s an article from Tortilla con Sal on the teleSUR English website, which explains how co-ops have developed since the days of Sandino – see here. Flor de Maria Avellan of Nicaraguan trade union, the CTCP, will speak in Mold next week. 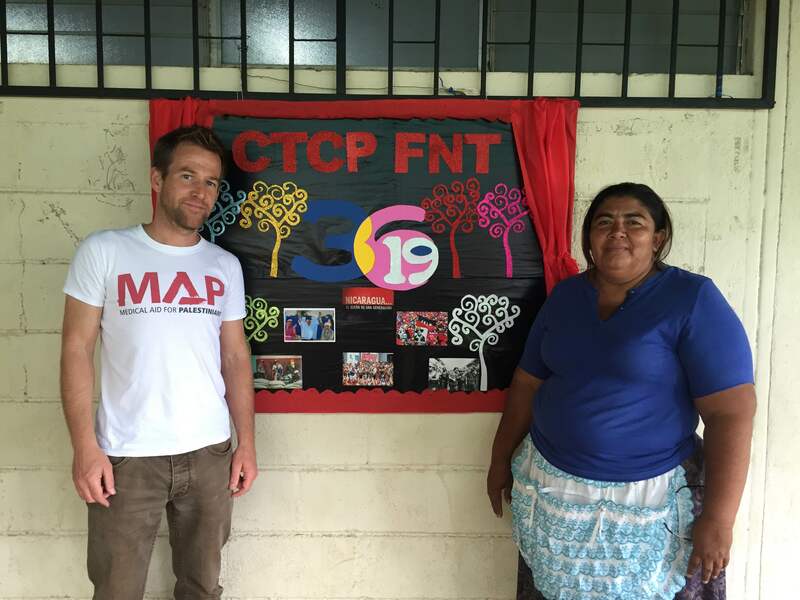 In July, David McKnight met with the union’s General Secretary, Adrian Martinez Rodriguez, to find out more about the CTCP. The CTCP is a new kind of political, social expression within the FNT [Nicaragua’s TUC]. We’re not only struggling for traditional trade union rights but for political power. If we’re not in spaces to influence policy or political power then we’re not going to move forward. A lot of trade unions don’t understand this, especially the European trade unions. We’ve learned to occupy spaces to change things. We are not an association, not an NGO because we are workers! And we have to fight for the right to be a trade union. The FNT is becoming strong and is active in formulating policy. The CTCP has been key in getting an understanding of what it really means to be a trade union. You work with street sellers, in the informal sector? We don’t like using the term ‘informal sector workers’. It has a pejorative connotation and is a loaded term. We’re not business people but people who are generating wealth. A lot of us have been sacked by businesses! And lost rights that we would have had in the formal sector, for example with collective bargaining or social security. Many of our members are in the streets and have had little education. The openings for them to survive are quite minimal. When were you set up? The FNT took the decision to organise in this sector in 2002. We now have 58,000 members of the CTCP, organised into 106 local unions and 8 federations. What is the main focus of the work of the CTCP? The key area for us is the struggle against poverty, inlellectual poverty and material poverty. So we have an education and training programme and a credit and savings cooperative. Our members can’t get credit from banks. There are micro credit organisations but they ask for 38% interest! It is important that our members have their own source of credit. The training is to improve productivity and education levels as they need to be able to compete in labour and commercial terms. The training programme includes the following: Food preparation; Hairdressing; Managing finance; Studying the market/market research. It can be really difficult for our members due to the pressures of time. The days they don’t work, there’s no food in the house. It’s the sector that has created some level of stability in the country but the workers don’t necessarily recognise this. Their lives are very difficult and historically a lot have workers have migrated in search of a better life. It is the sector with the highest levels of family breakdown which creates the phenomenon of child labour. We have been working with one thousand children who work at the traffic lights. We have a wider programme which will mean we can also work with many more children in future. But it’s not just about working with the children, it’s necessary to work with the whole family. These problems are all the results of neoliberalism and part of the struggle is to address this situation. We also focus on citizen security and we are working with the police on this. The capitalist system extracts wealth from people and it just does not work for the majority. The people who produce wealth are the workers. We are members of the global federation for informal sector workers. Sandra Flores is our representative at the ILO and the Latin American Network of Workers in the Informal Sector. We are trying to establish an alternative market and fair prices for things like natural medicines and crafts. We are working to organise individual workers into cooperatives, and trying to incorporate this sector of workers into the social security system and make this sector more visible. 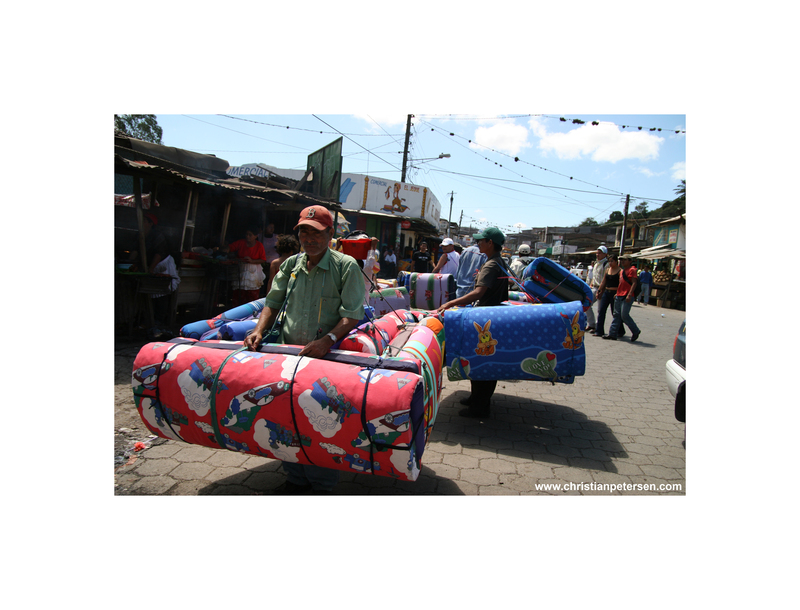 In the 2005 census, there were 1.5 million ‘informal sector’ workers. Work is hard in this sector. Workers need to work for 14 hours per day just to survive. They put in a 6am to 8pm shift. 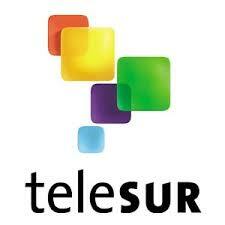 Their contribution to GDP is estimated at 45% (study by Orlando Nunez). A key part of the Sandinista government strategy is to incorporate people from this sector into the government’s social programmes. The education system needs to be reformed so that it actually corresponds to the National Development Plan. There should be greater coherence in the whole education system. This is currently being discussed by the government. The whole idea is to create a new ministry, MEFCCA. All small producers are being integrated into this wider ministry. What role do women play in the union? The majority of people on the executive are now women. We have a women’s committee, a secretariat of women within the executive and all local unions have some kind of secretariat for women. Women who work in this sector tend to be women who take less care of their health. This is due to a lack of education but also a lack of time. 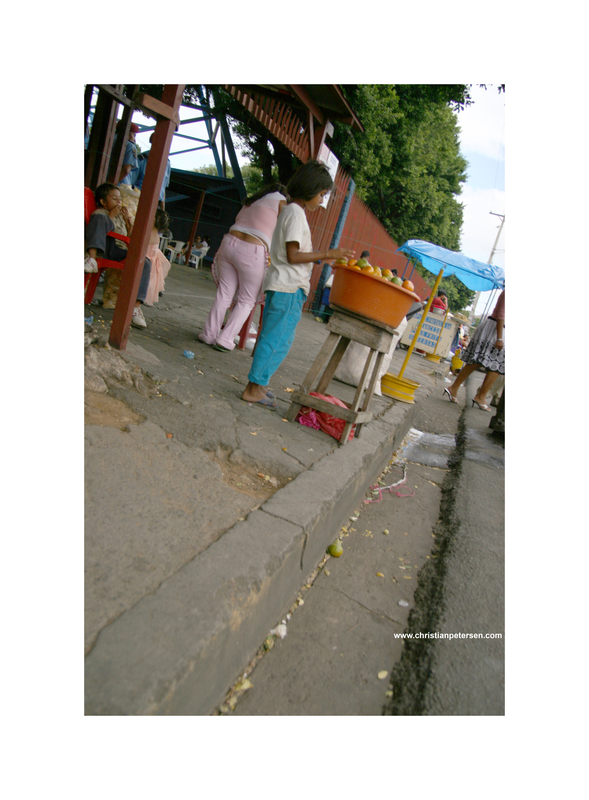 We are working with the ministry of health and four universities in Nicaragua to complete a health study on the effects of working in the street.